Image Group LA/ABCThe Weeknd’s Grammy-nominated album Beauty Behind the Madness has been certified double platinum by the Recording Industry Association of America, thanks to a change in the way the RIAA awards certifications. Starting today, the Association is counting on-demand audio and video streaming, not just sales, as part of its gold and platinum certification process. With the change in methodology, Beauty Behind the Madness was bumped up to double-platinum status. Beauty Behind the Madness is nominated for Album of the Year and Best Urban Contemporary Album at the Grammys this year. The album’s first single, the quadruple platinum “Can’t Feel My Face,” is up for Best Pop Solo Performance and Record of the Year. 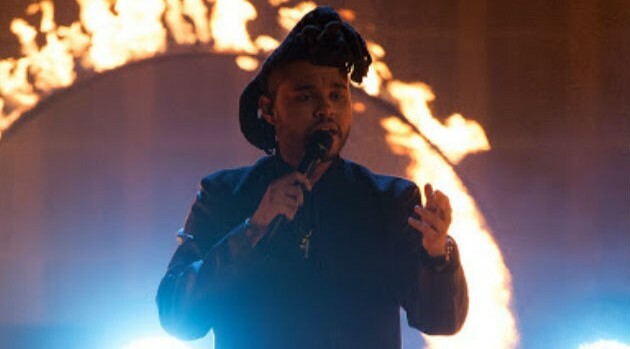 Additionally, The Weeknd’s song “Earned It” off the Fifty Shades of Grey soundtrack scored nods for Best Song Written for Visual Media, Best R&B Performance and Best R&B Song. It’s also nominated for an Oscar for Best Original Song. The Weeknd will be performing at the Grammys on February 15, and at the Oscars on February 28.